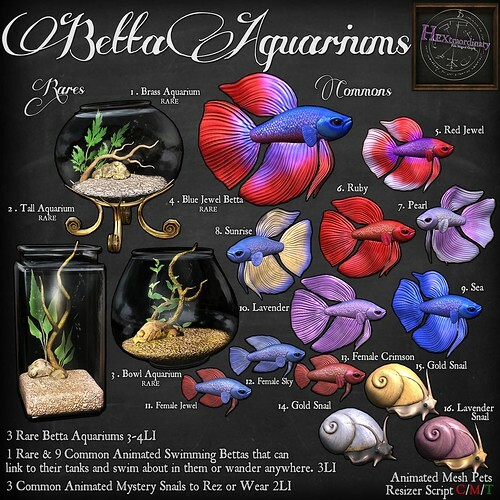 Betta Aquariums @ The Arcade! 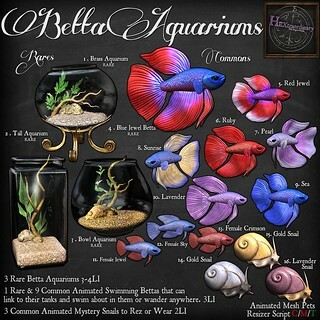 These cranky little animated bettas can link to their tanks to swim about in them, or wander in any environment. Coming to the June round of The Arcade!